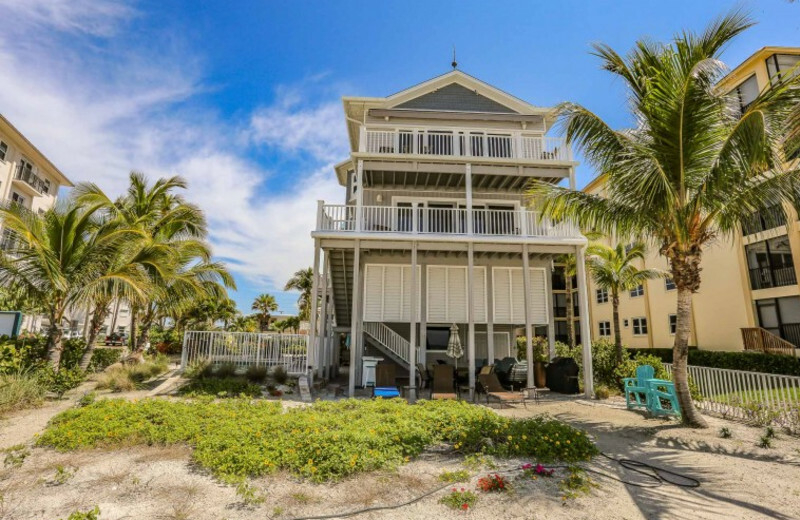 Located right off the southwest Florida coast in Fort Myers Beach, Distinctive Beach Rentals features an extensive list of beach homes and condominiums. 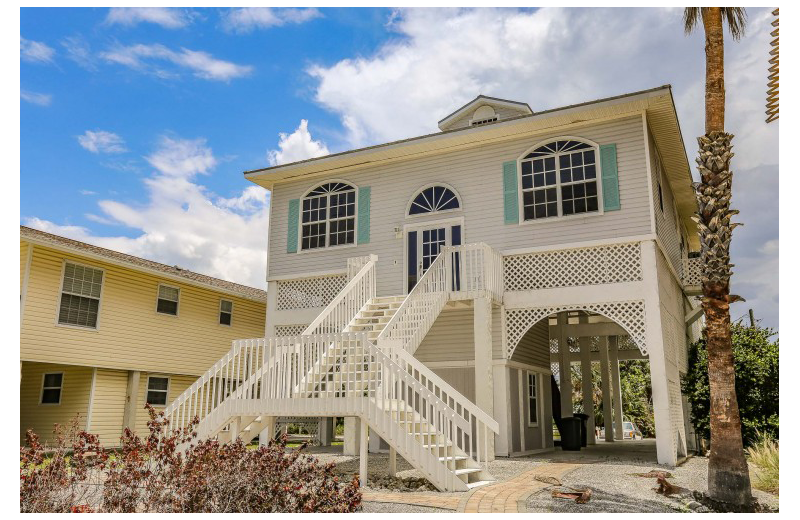 Whether you're looking for the ideal family vacation home, corporate retreat, or romantic getaway, Distinctive Beach Rentals is the perfect destination for any occasion. 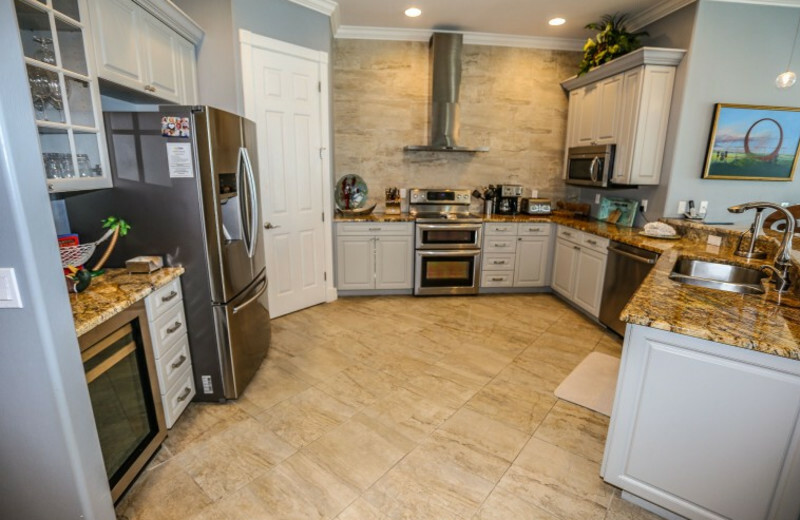 Whatever your lodging preference, you're guaranteed to enjoy excellent amenities such as fully equipped kitchens, private or shared swimming pools, beach access, wireless internet and much more! 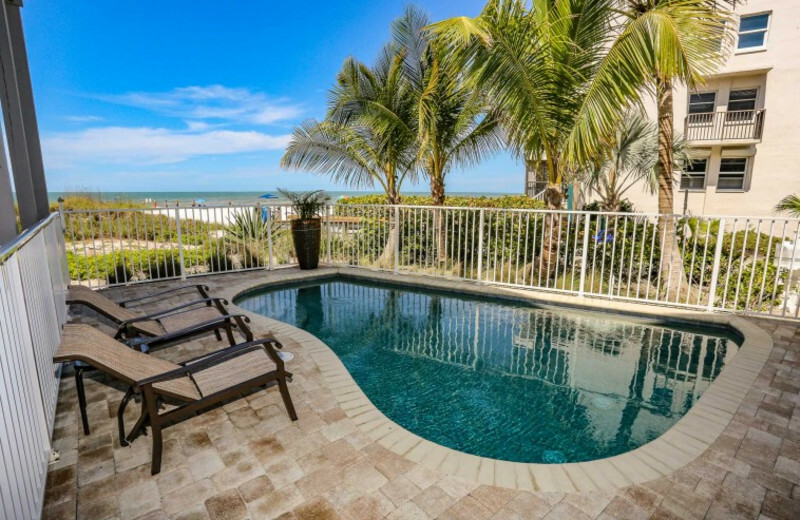 Plan your next beach vacation with Distinctive Beach Rentals and explore Fort Myers Beach at your leisure. 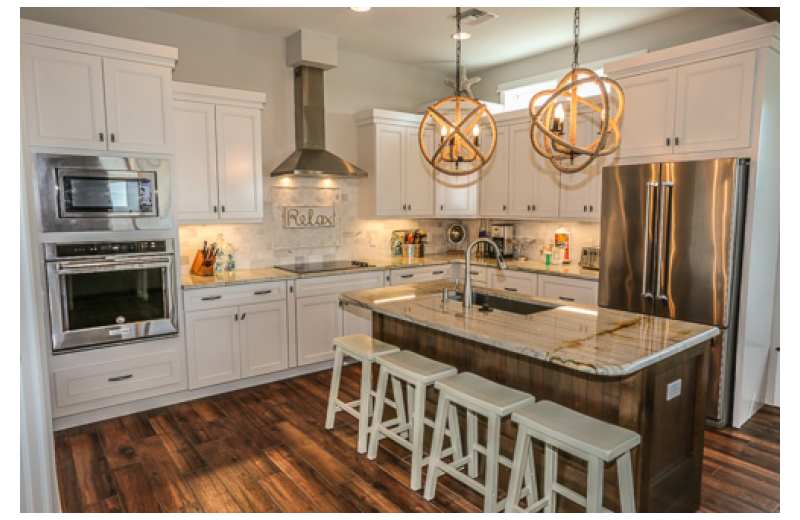 This beautiful location offers endless opportunities that everyone will love. Enjoy miles of sandy beaches. Fishing, swimming, paddle boarding, hiking, and more await you! Enjoy some of the greatest Florida beaches when you plan your vacation with Distinctive Beach Rentals. 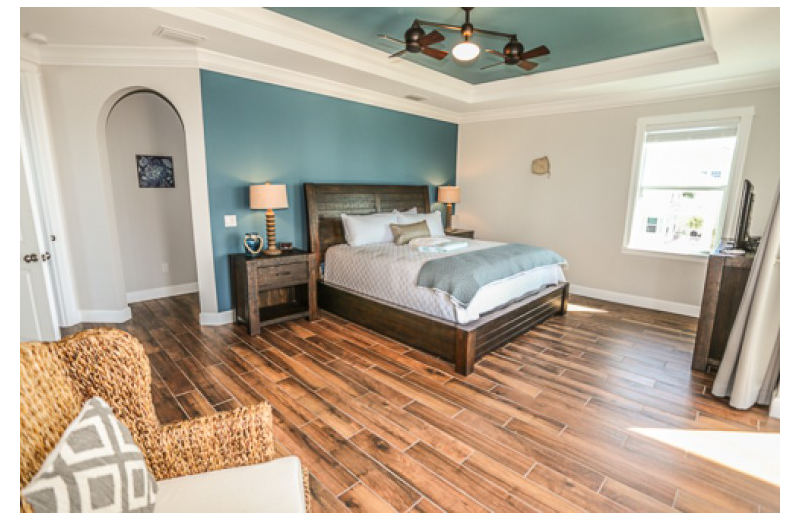 Their extensive home options along Fort Myers Beach guarantees endless adventures. 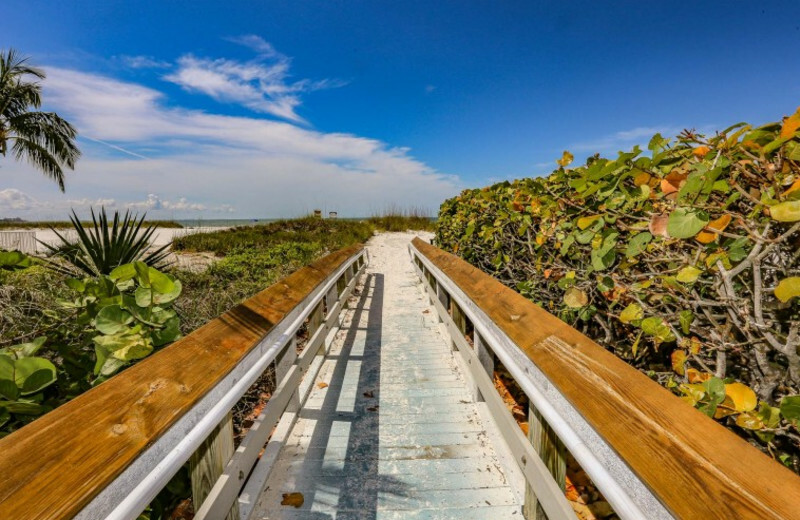 Whether this is your first time in Fort Myers Beach or your yearly retreat destination, you will always find the ideal spot to relax and explore the shore. For instance, Bowditch Point Park features an unspoiled, natural beach area with native vegetation. 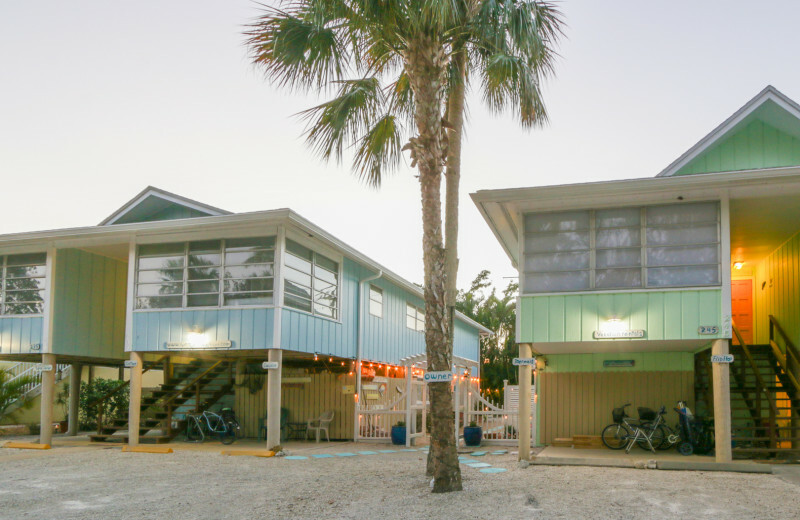 Plan the perfect family beach vacation with Distinctive Beach Rentals. 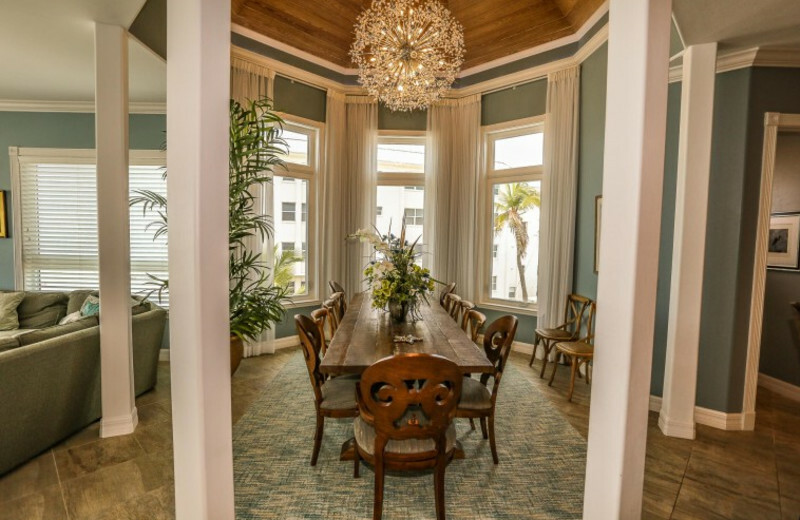 Their collection of luxury properties range from standard condominiums to luxurious beach homes so you can find the ideal home for your loved ones. 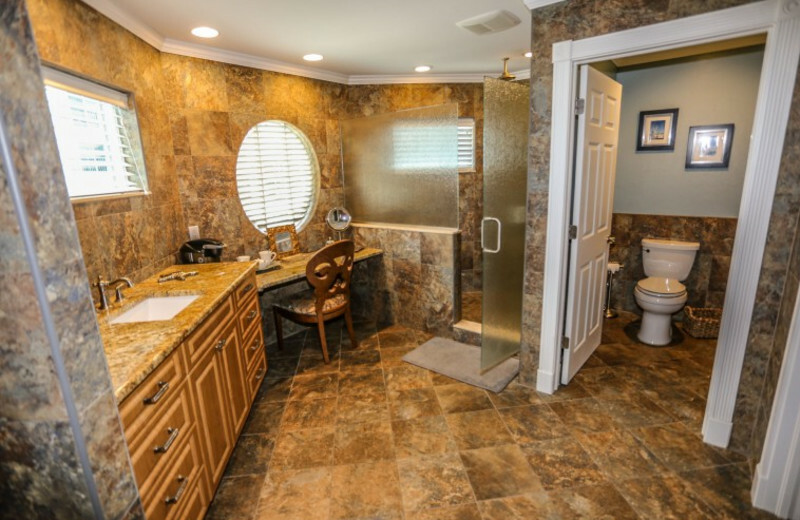 Their excellent location take you straight to endless adventures on the Gulf of Mexico. Enjoy fishing, surfing, and more. Visit historical places like working lighthouses, boardwalk nature trails, and native wetlands. 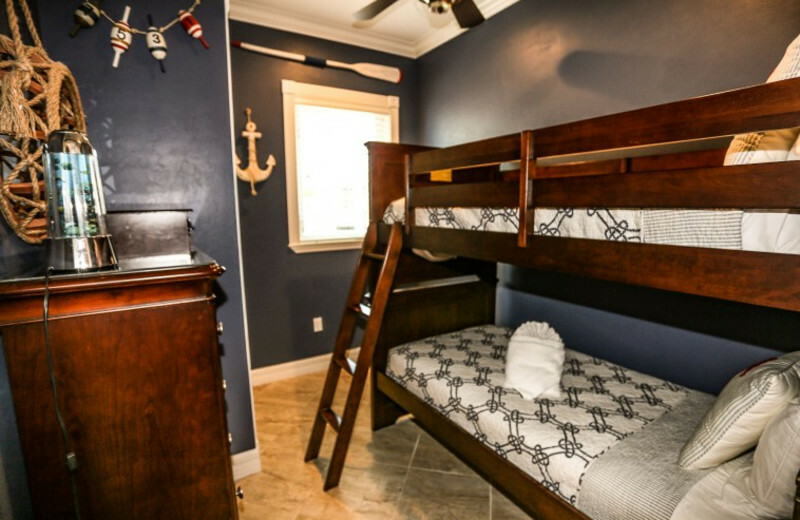 There's so much to do, your family is sure to have a great time! 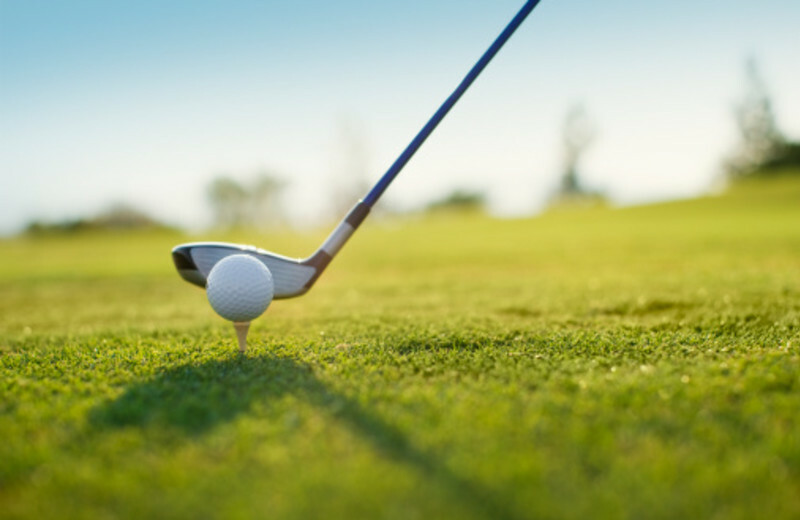 Whether you're visiting Fort Myers Beach with your family or sweetheart, find some time to unwind at one of the world-class golf courses. Plan an excellent tee time with your friends or teach your kids how to play. There are plenty of courses open to the public. Contact courses for current rates and tee times. 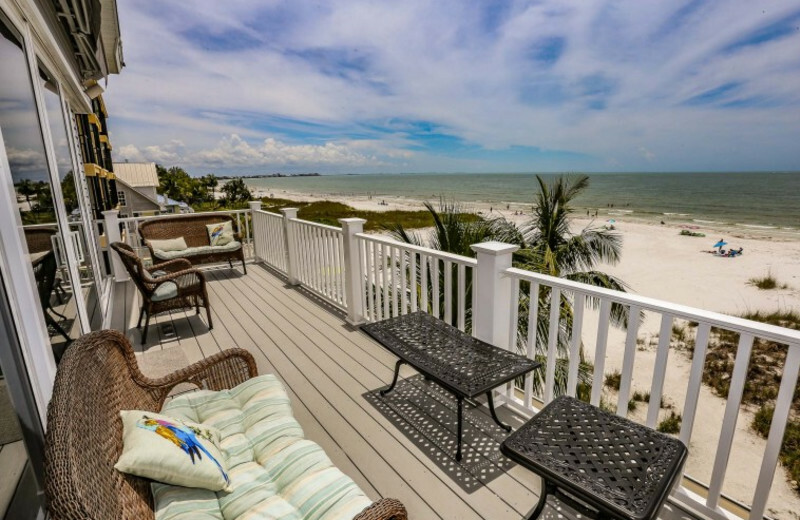 Plan your family reunion in Fort Myers Beach and find the perfect accommodations with Distinctive Beach Rentals. 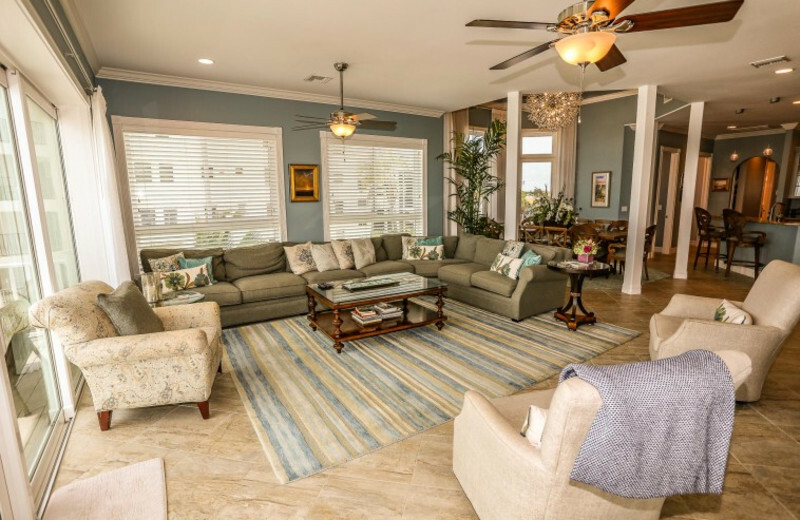 Their luxurious beach homes feature all the amenities you need for an excellent vacation. 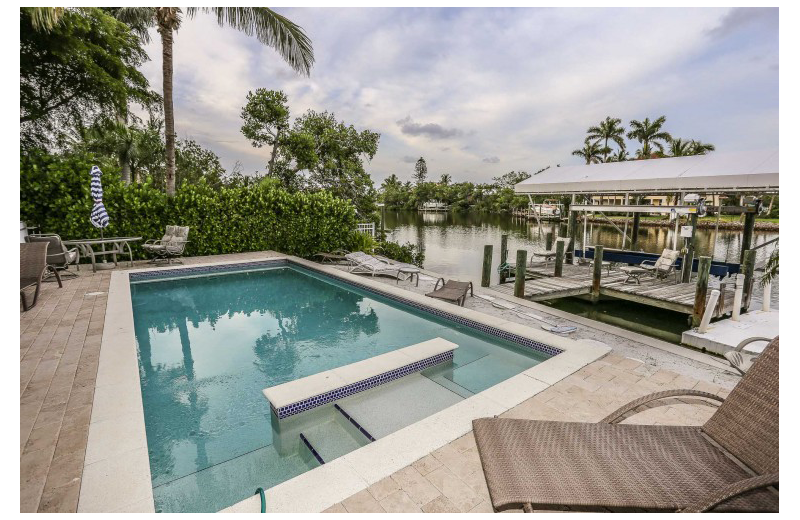 From private swimming pools to beach access you are guaranteed to find the one that best fits your family's needs. 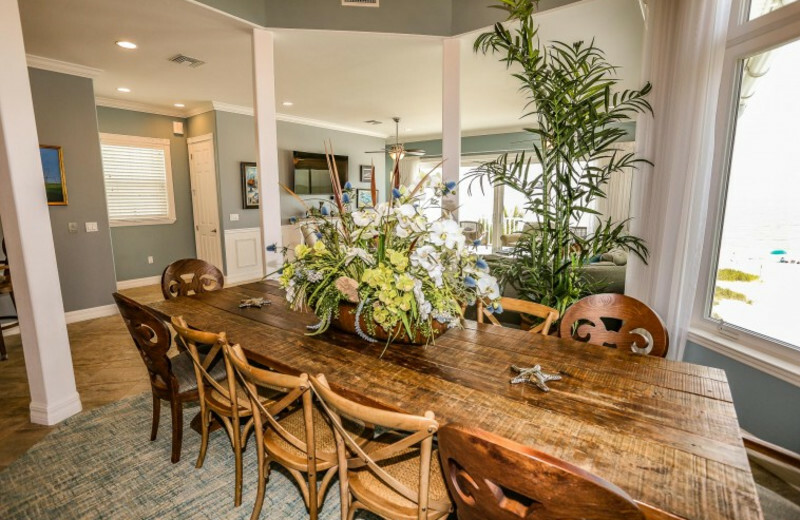 Some of their rentals can easily host up to 18 guests, making it ideal for reunions! 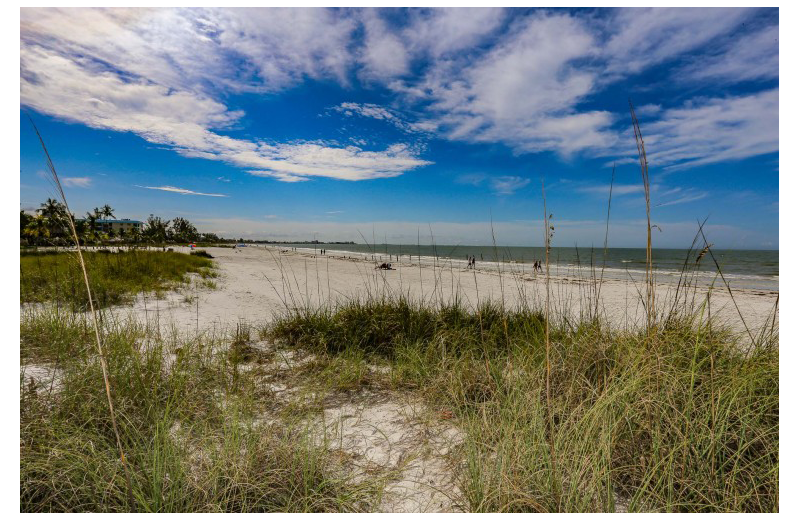 Fort Myers Beach is located along the southwest Florida coast and offers stunning views of the Gulf of Mexico. Its rich ecosystem ranges from a sandy beaches to mangrove forests to salt flats, and contains a wide variety of wildlife for viewing. Photography and outdoor enthusiasts enjoy endless recreational opportunities. Come and admire Mother Nature on your next Florida getaway! Fishing enthusiasts love Distinctive Beach Rentals because their rental homes bring anglers close to the waters around Fort Myers Beach! The greatest fishing in Florida awaits and you can't miss out. Don't forget to purchase a nonresident license and cast your line on the public pier at Lynn Hall Memorial Park on Fort Myers Beach. Or if you prefer, join an open sea fishing charter and have the time of your life on the Gulf of Mexico! 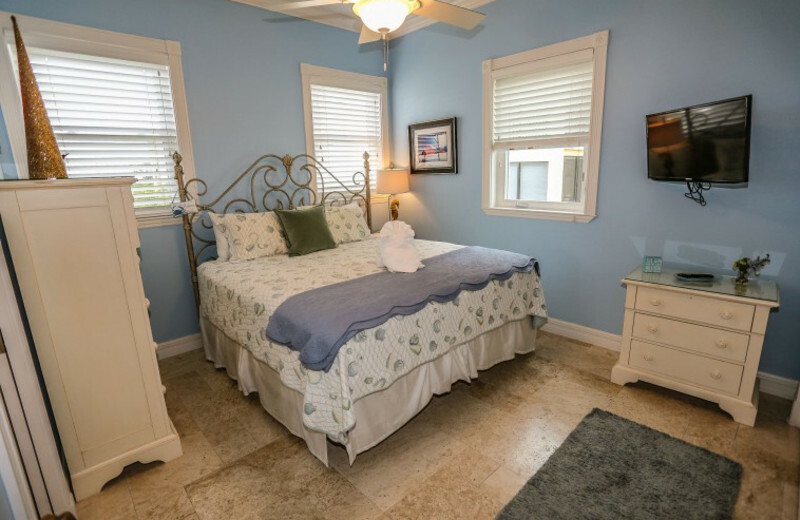 Since sometimes you just need to get away from it all and reconnect with your significant other, Distinctive Beach Rentals features the perfect romantic retreat for you and your sweetheart. 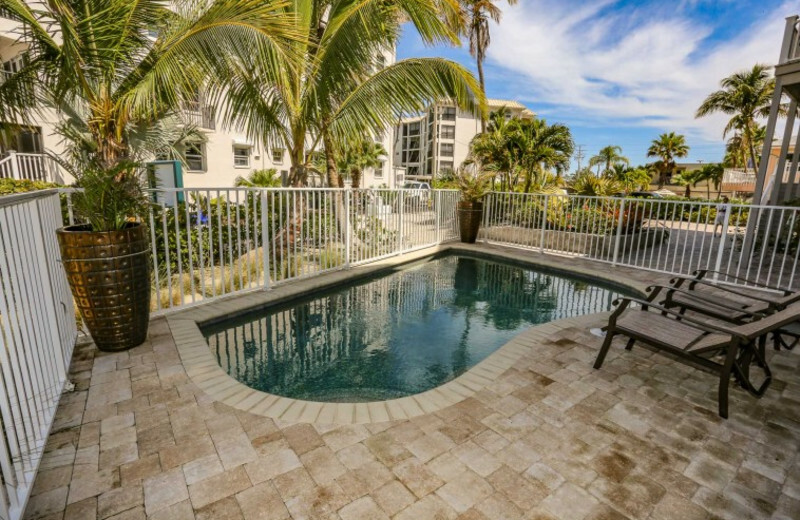 Indulge in a beachfront home or a luxurious condominium equipped with modern amenities like wireless internet, swimming pool, and fully equipped kitchen. And if you aren't feeling in the mood for sun, sand, and sea, visit the Times Square shopping center and enjoy fine dining and excellent shopping. 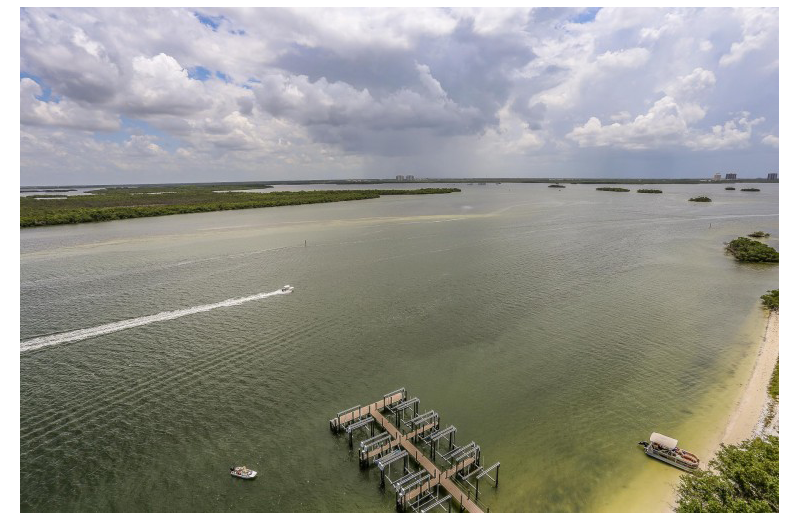 Fort Myers Beach is all about water, and Distinctive Beach Rentals welcomes honeymooners that enjoy outdoor recreation such as fishing charters, cruises, jet skiing, and parasailing. And if you and your spouse prefer to unwind in more calm waters, join a kayaking tour and discover the back bays, aquatic preserves, wildlife refuges, and mangrove forests together. There're plenty of canoeing and paddle-boarding opportunities as well! 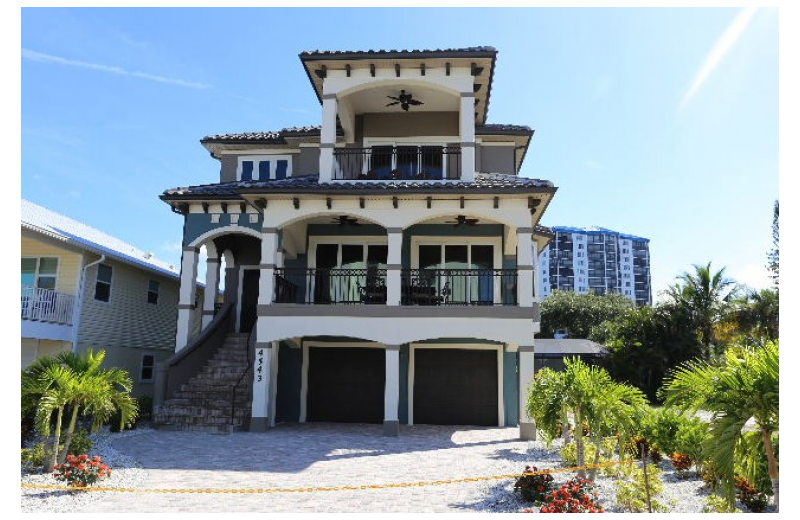 Distinctive Beach Rentals features luxurious beach homes ideal for any family, romantic or group vacation. 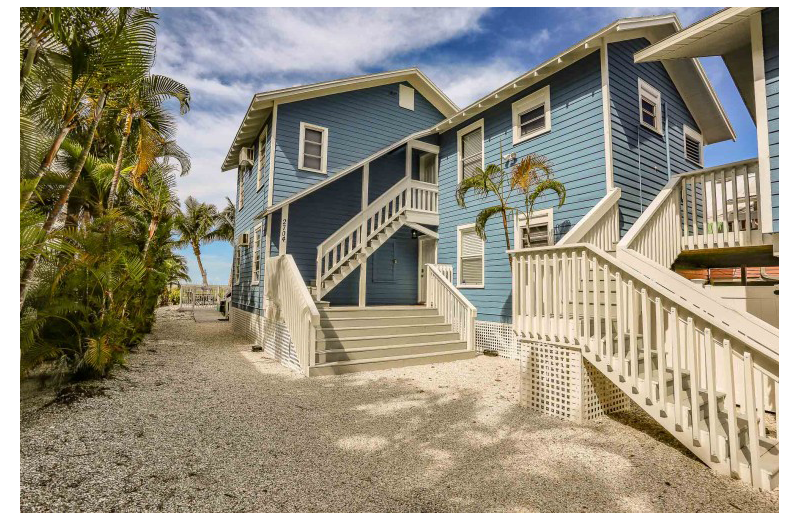 Located along the Fort Myers Beach their homes feature excellent amenities such as wireless internet, private swimming pool, private beach access, outdoor barbecue, and more! Find the one that best fits your needs and get ready for a unique adventure in the Gulf of Mexico! 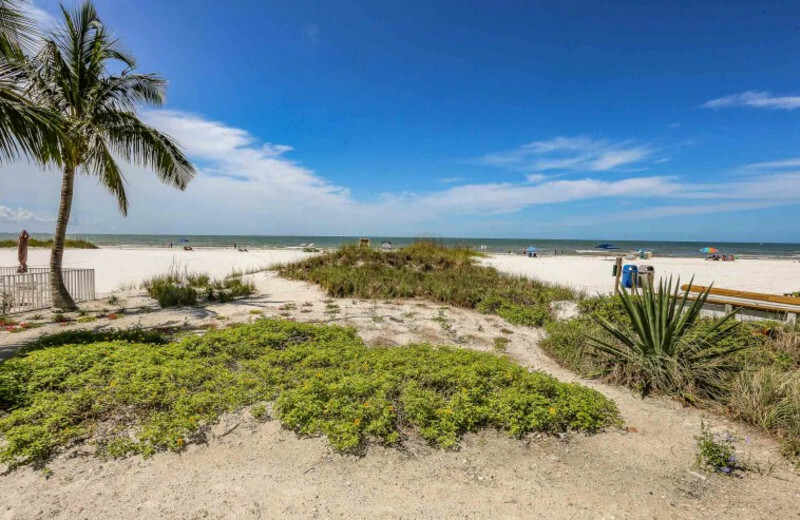 Escape the winter cold with a warm vacation on Fort Myers Beach. 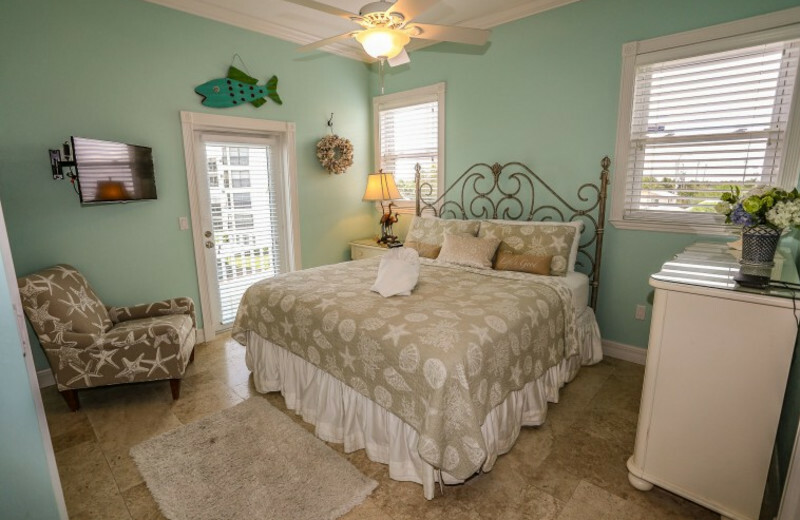 With Distinctive Beach Rentals, you can enjoy a quiet and peaceful getaway just steps from the shores of the Gulf of Mexico. Spend your days out on the sand, join a fishing charter out on the waves. Come celebrate the holidays in sunny Florida! 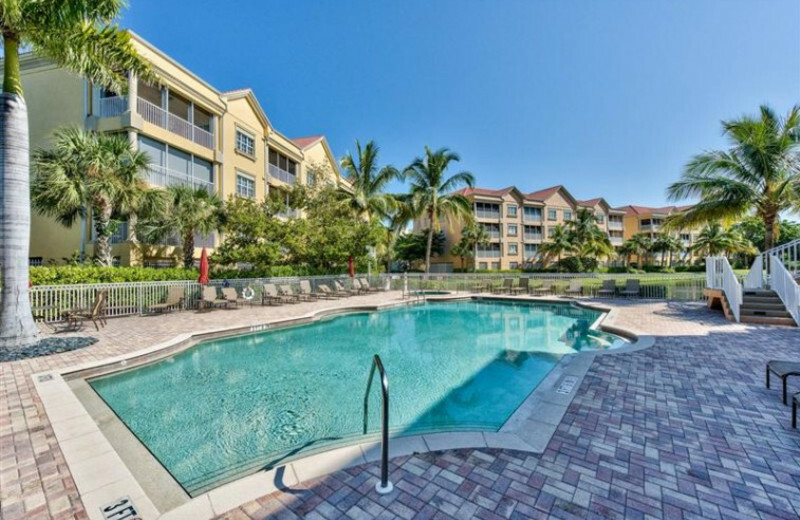 If you prefer to unwind in a community, Distinctive Beach Rentals features excellent condominiums in Fort Myers Beach. Ideal for romantic getaways and vacations with friends, these rentals provide amenities like shared swimming pool, fitness center, and more! 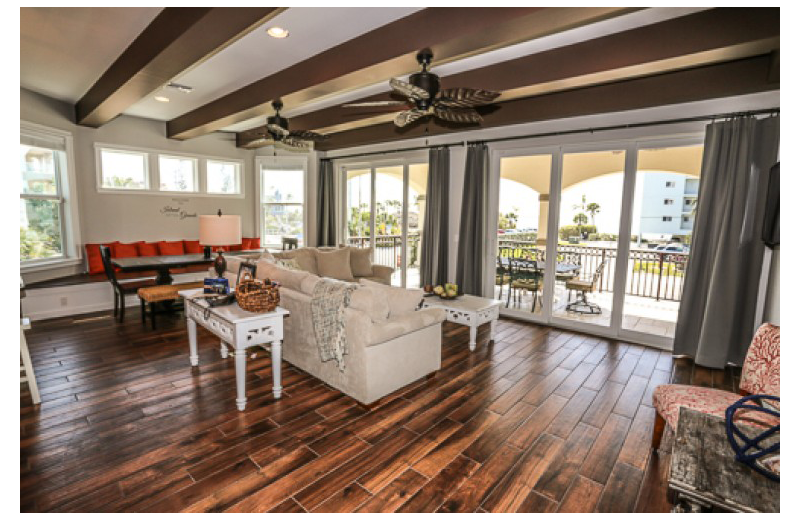 Feel the ocean breeze from your private balcony and take in the views day after day! Stay with us to earn discounts and rewards towards future stays. The more you stay, the more you earn! Your first stay automatically gets you a 5% discount off a second stay at the same property you originally stayed at. Each additional stay at that same property earns you 1% additional, up to a 10% maximum discount off that property's rates. After your 7th stay, get your 10% discount and choose one of the following reward cards.